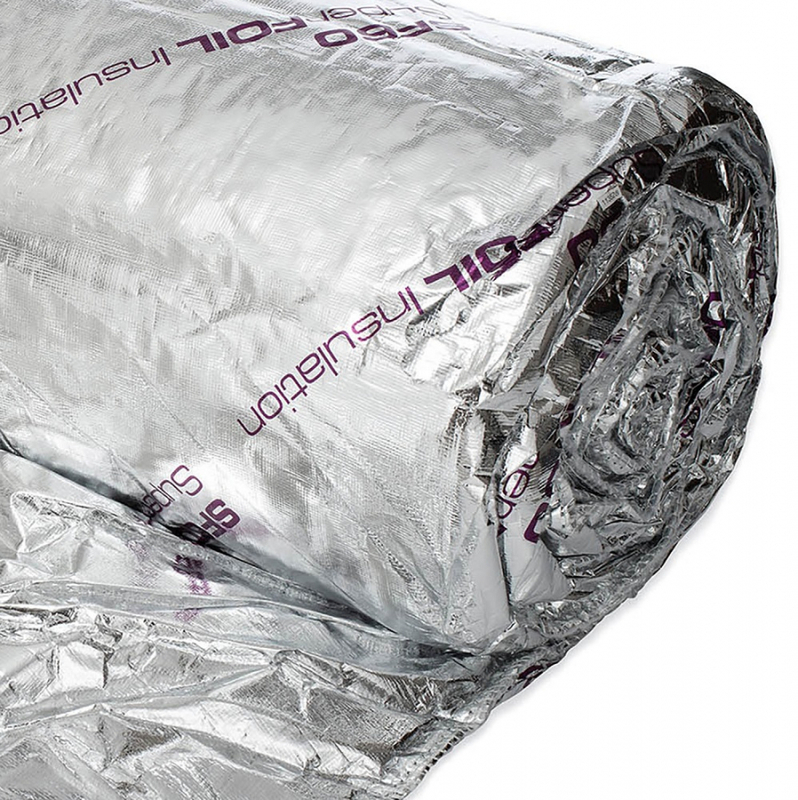 Superfoil SF60 is the premium multi-layer foil insulation, for those who require ultimate performance. SF60 is the world market leader with the highest R value of any multifoil available world wide, guaranteed. 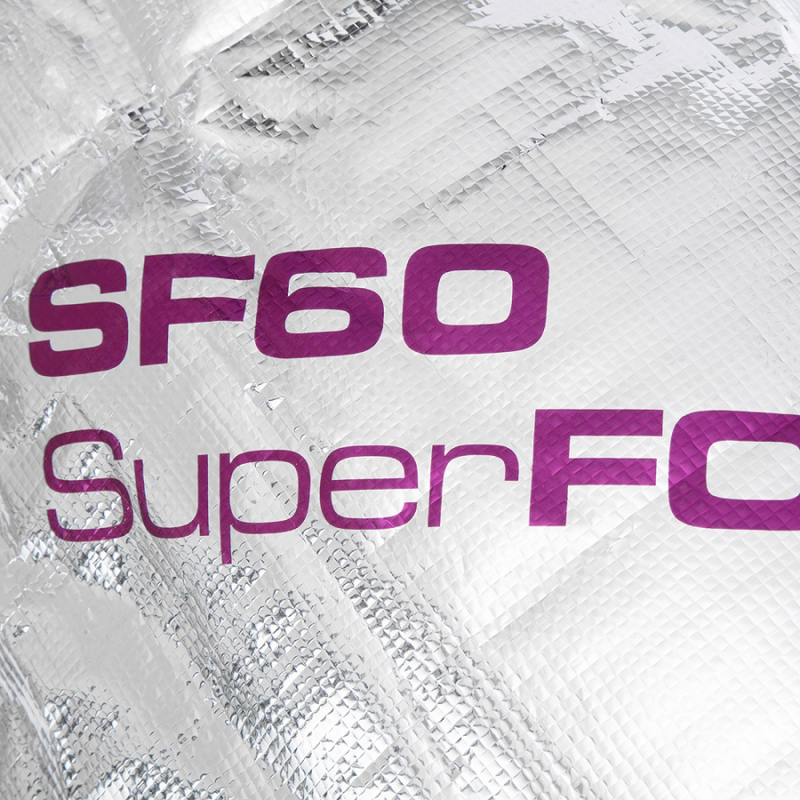 SF60 is a high performance insulation, also its radiant reflective properties reduce unwanted heat from solar gain in the summer while enhancing insulation in the winter. Air barrier properties control air movement for further energy efficiency. 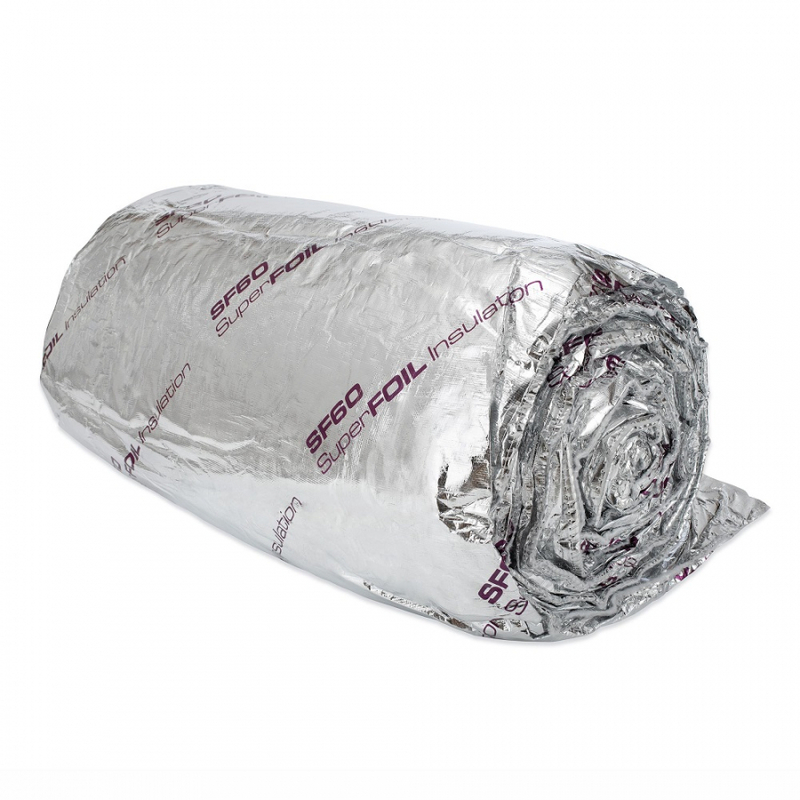 SF60 includes CE certified vapor and water barrier outer layers. In Situ energy assessment indicates that multilayer foils have benefits over traditional (non reflective) open face insulation like glass fibre.  Superfoil also has the strongest multifoil material aiding installation and reducing waste. 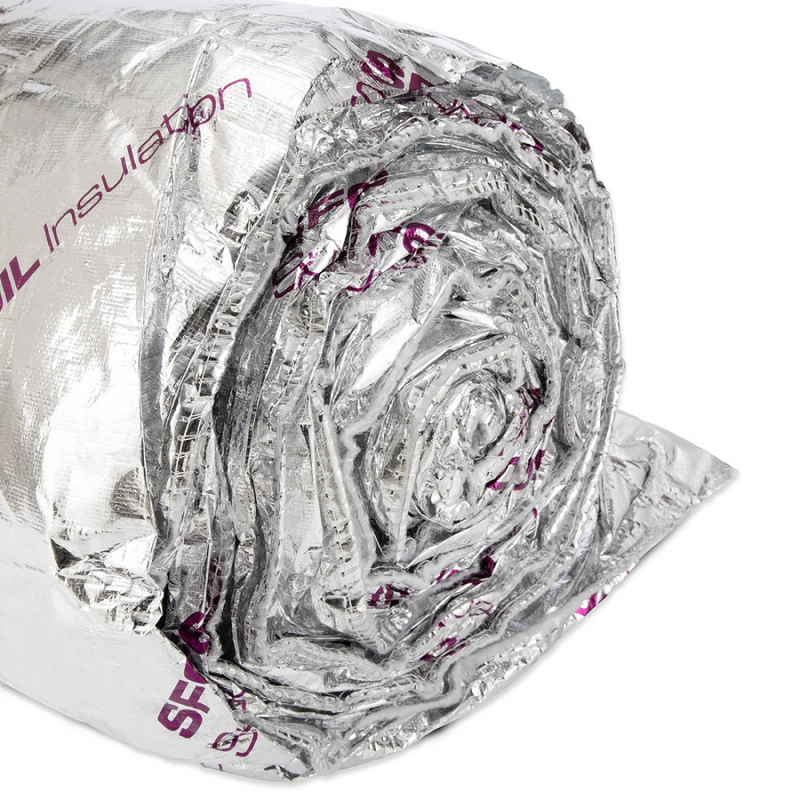 Whether insulating roofs, walls or a custom design, if your application requires the highest performing multifoil on the market, then SF60 is the choice for you. Please note we would recommend using 40mm staples with the SF60. For pitched roofs: 4.42 m2K/W. 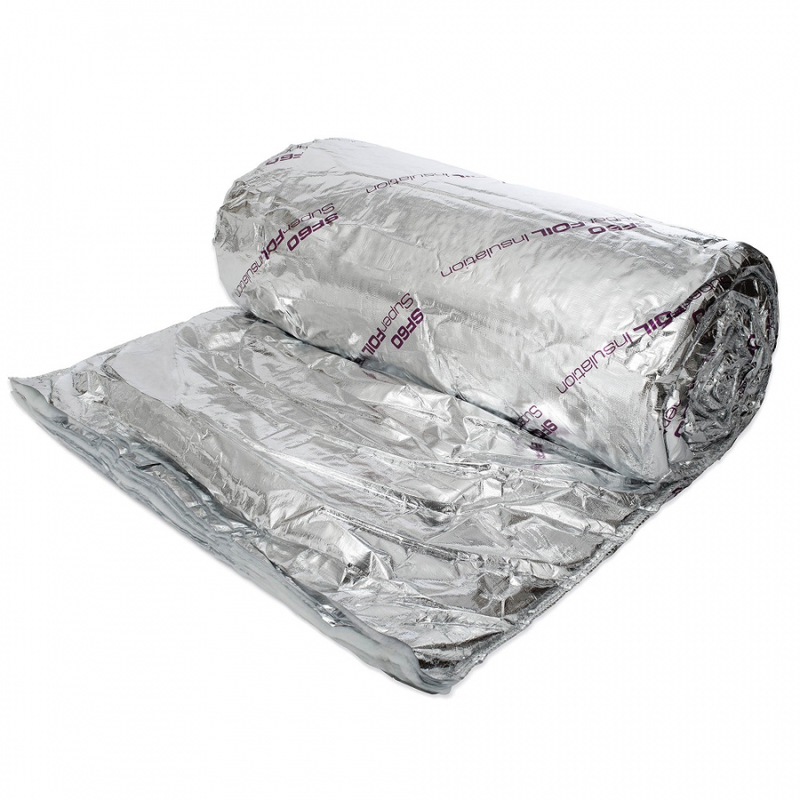 Aluminium coated reflective foil PET layers: 20x layers. Thermal foam separation layers: 24x layers.